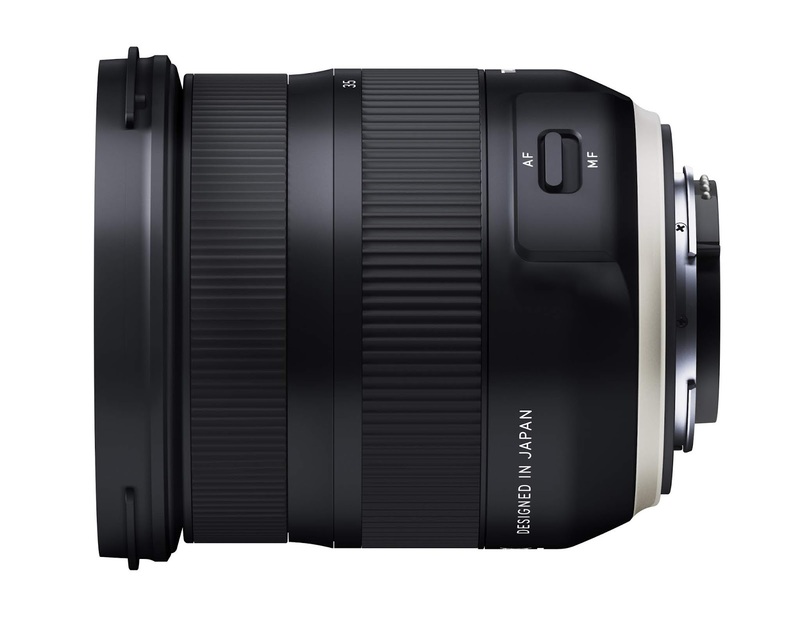 Tamron 17-35mm F2.8-4 Di OSD Lens to be Announced on August 6! 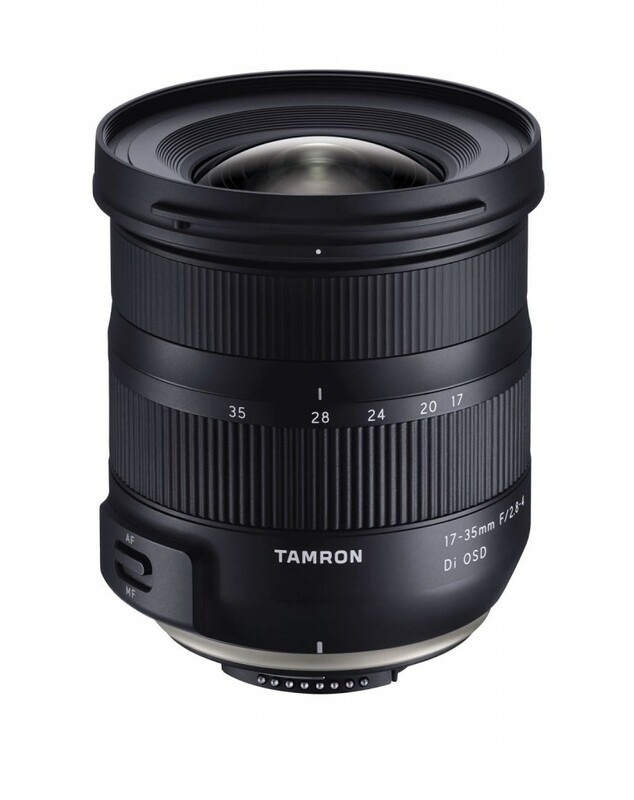 The upcoming Tamron 17-35mm f/2.8-4 Di OSD lens is expected to be officially announced on Monday, August 6, 2018, when you will be able to pre-order this new lens. In Japan, the lens is priced 78,300 yen including tax, which is equal to $700 USD. We’d expect it $499 USD before tax in American. Tamron 17-35mm f/2.8-4 Di OSD lens for Nikon Mount is slated to start shipping on September 4, 2018, and it is not known when the Canon version will start shipping. This entry was posted in Uncategorized and tagged Tamron 17-35mm f/2.8-4 Di OSD lens, tamron lens on August 4, 2018 by admin.